The old Hardees is a grandfathered, drive-thru, fast food restaurant centrally located in Downtown Waukesha! This building is currently available for Sale or Lease. Please check the Available Commercial page for more information. This space is located on North Street across from the new Health Clinic and the bus station. 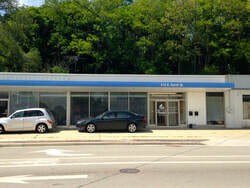 Please visit the Commercial Available page for more information on leasing this 1,223 sq. ft. space with high visibility and large windows! 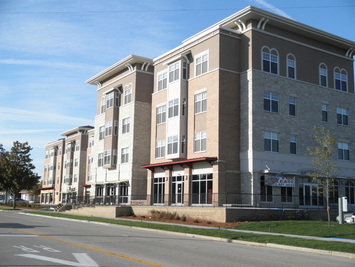 This newly constructed building is located near the corner of North Grand Avenue and College Avenue, near downtown Waukesha, and is home to 230 students. The adjacent dorm holds approximately 400 students. 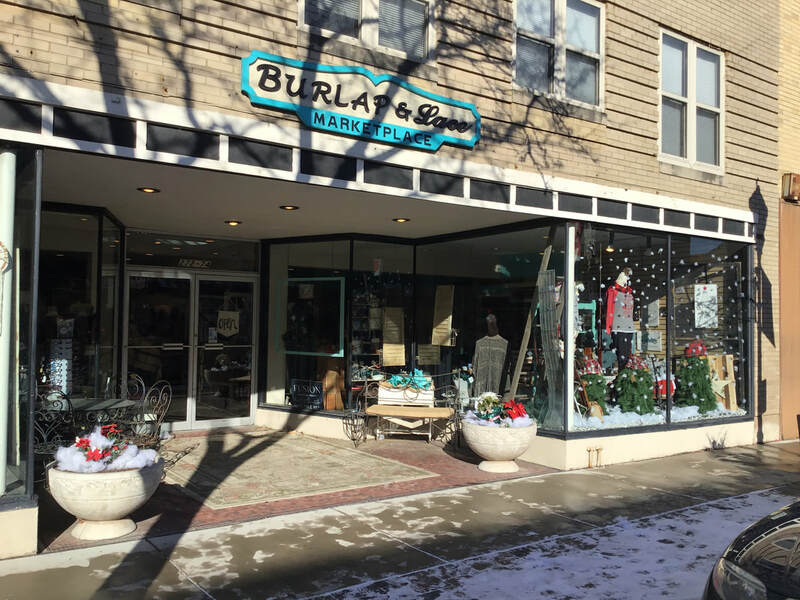 Frontier Hall is ideally located between two of Waukesha’s high-density daytime population sites – the downtown Waukesha business district (including city and state office sites) and the Sunset “corridor.” Please visit the retail shops on the first floor listed below. This four-story office building is located on Wisconsin Avenue -- one of Waukesha’s main thoroughfares. There is a large parking lot in the rear of the building for employees and clients and the City Parking ramp is located across from the building. A variety of tenants make their home here. ​ Follow the links below to visit some of our current tenants. Home to Berg Management Company's offices and one of Chef Jack's premier wedding venues! For more information please visit the link below. 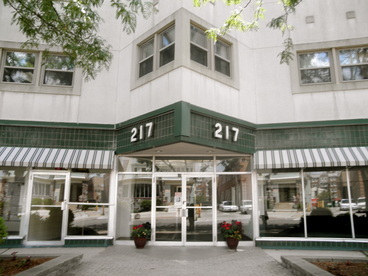 The 251 Building, located in Downtown Waukesha, features three levels of office space. 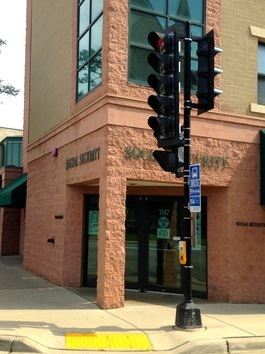 Suite 100 is comprised of the basement and first floor, and is currently home to the City of Waukesha Chamber of Commerce. The second floor has several small offices currently occupied by various small businesses. 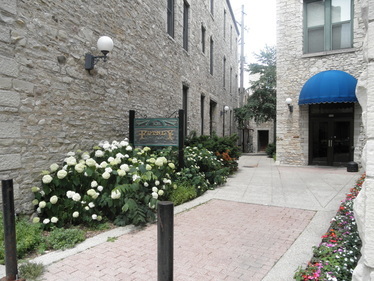 ​Incredible, executive office space located in the heart of Downtown Waukesha. This space is currently being used by the chefs at 5 Joints @ 5 Points to prepare their delicious menus, order their products, and hire their staff. Large, fully equipped restaurant features outdoor seating and 2 bars! 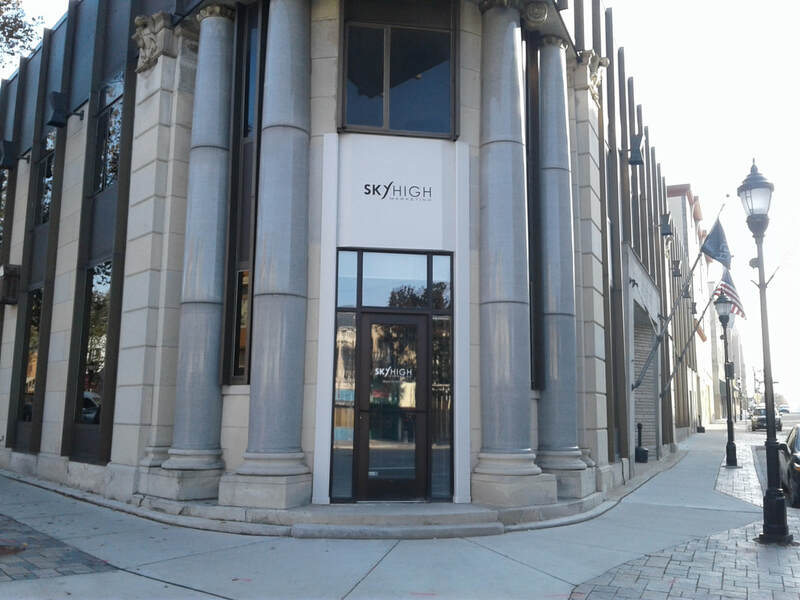 Sky High Marketing is currently located at 259 W. Broadway. If you or your business needs promotional products, contact Sky High Marketing. Burlap and Lace has taken over this large open space on Main Street. Stop in to see all the cute, "re-purposed" items they offer. ​This large retail space is 5,137 sq. 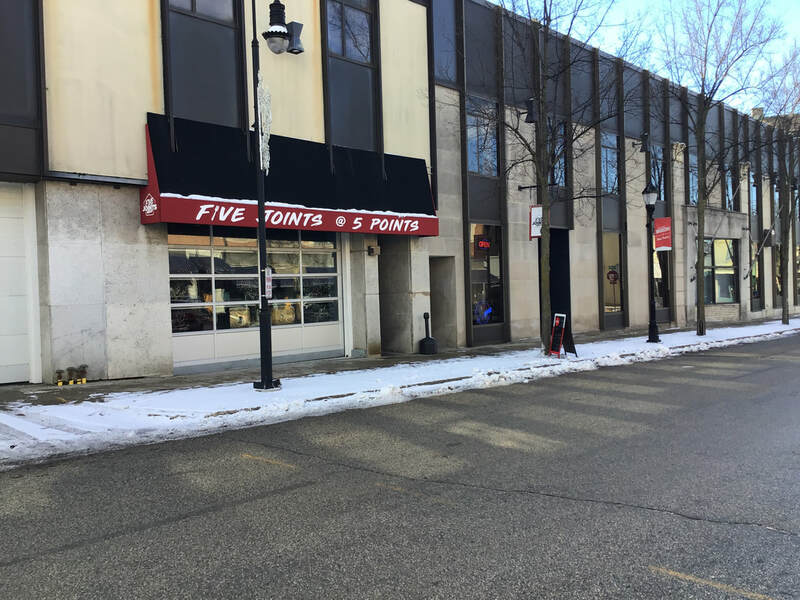 ft. and is located on the Five Points in Waukesha. Great open space with street view window displays and a rear alley door for deliveries. There is a large bathroom in the back, several dressing rooms, several smaller rooms for storage or office space, lots of cabinets along the East wall, and a full basement. Check out the Available Commercial page for more information. 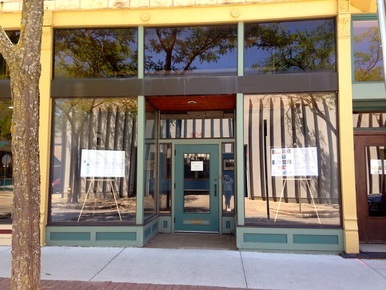 Right on the Five Points in Downtown Waukesha this space has windows on Main Street and North Grand Avenue. A great open space with high ceilings and currently home to the Picky Picky Resale Shop! 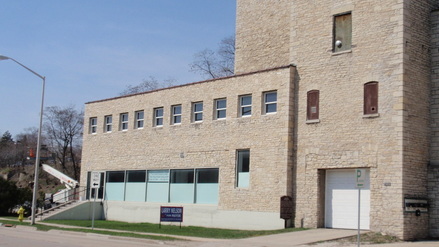 This space is currently home to Carroll University's Fitness Center. This space is currently occupied by Saltwater Specialty - a salt water fish store. Stop in to see all the cool fish and supplies. 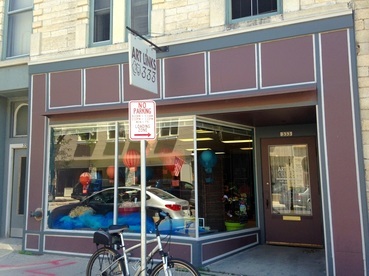 ​Great retail space located on the Five Points in Downtown Waukesha! This space is currently home to The Donut Squad opening soon! Check out their website below. 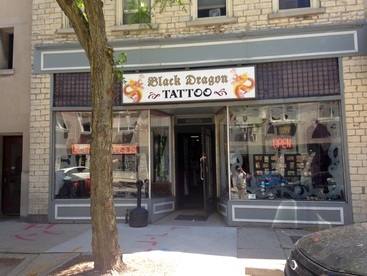 ​Great retail space, in view of the Five Points, in Downtown Waukesha. 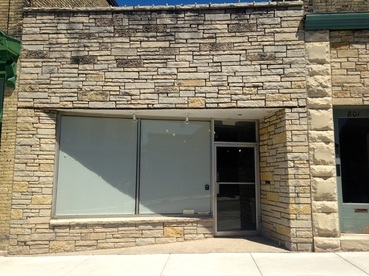 This space features an open space with large store-front windows and is currently home to the Milwaukee Crust and Pizza Company. Check out the various options on their website. 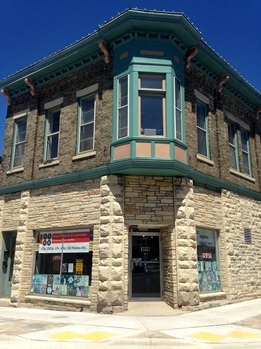 ﻿This great office space is located in Downtown Waukesha, one block south of the Five Points. The building has convenient restrooms and is located only one block from the city parking ramp and a municipal parking lot. If you are in the market for some beautiful art or need a new frame, come see Dan at Art & Framing 1.2.3! Looking for a place for the kids to make some great art? Come on down to this great space right at the Five Points in Downtown Waukesha or check their website for class times. 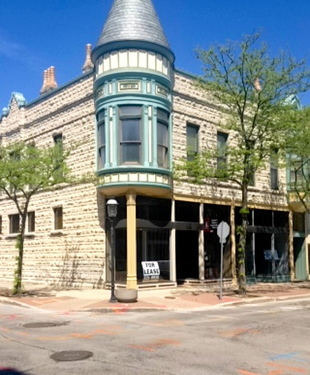 ﻿This incredible retail space is located in downtown Waukesha just one block south of the five points. It is currently home to Paws for a Moment - a pet groomer. Stop in to see the kittens! 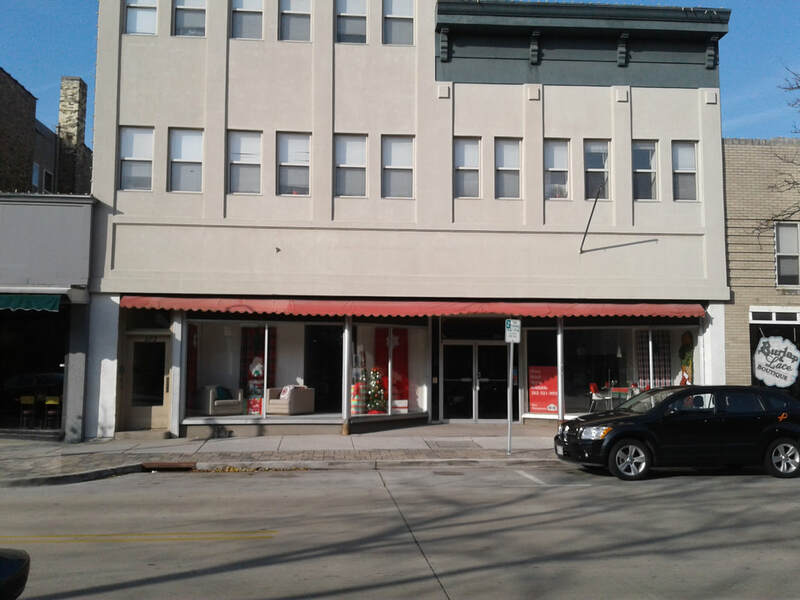 This great retail or office location can be found one block south of the Five Points in Downtown Waukesha! Beau-T Works offers beauty, cosmetics, and personal care. Visit her Facebook page for more information. 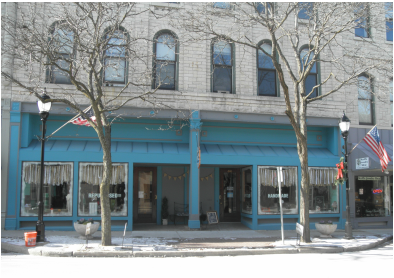 This great retail or office location can be found a block south of the Five Points in Downtown Waukesha! Currently, you can get your cell phone or iPad serviced here. This amazing retail space is now home to That's No Smoke - An e-cig and vape store. Visit their website by clicking the button below to learn more about these products. Streetworks has expanded into this large space and will be continuing it's work on vintage automobiles. 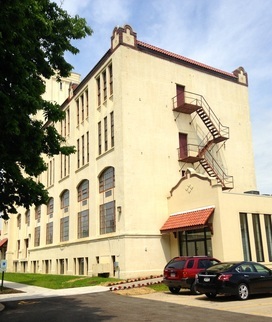 This building is currently home to Aries Industries - manufacturing video pipeline inspection systems. Please visit their website, below, for more information. 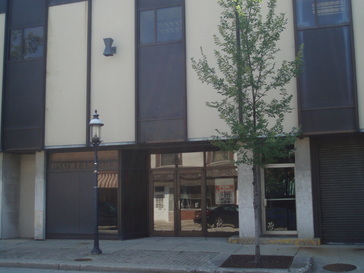 This up-to-date, secured building is located in the heart of downtown Waukesha. 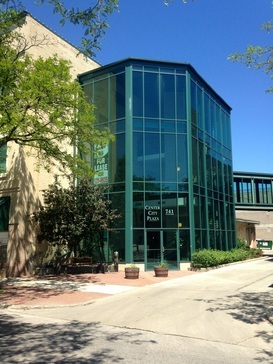 There is a beautiful atrium elevator and enclosed skywalk on the second floor, connecting the building to the City of Waukesha ’s 480-car parking ramp. Fully ADA/Handicapped accessible. Many tenants reside is this building. Some are listed below with links to their websites. 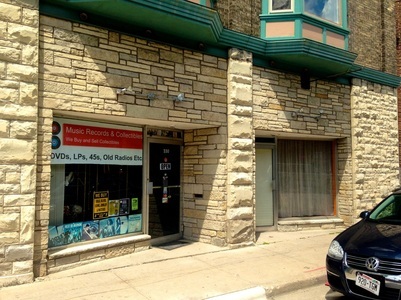 ﻿This retail space features a large showroom, which is currently home to Music Records 262. Check out the oldies on vinyl! 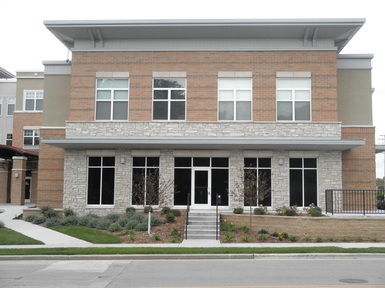 ﻿This office space is one block west of the Five Points and is currently home to an insurance company called Herus Group. Visit their website for help with any of your insurance needs. 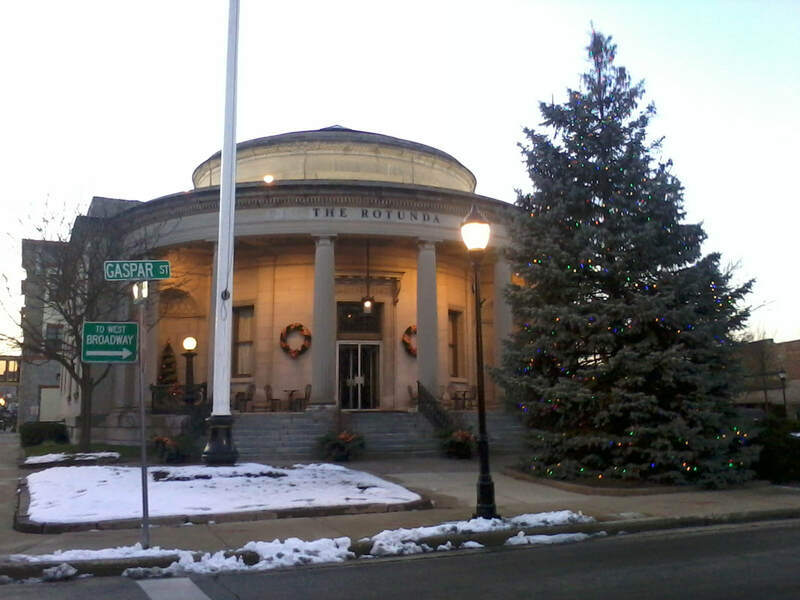 Concept Envy is currently located in this beautiful historic building. 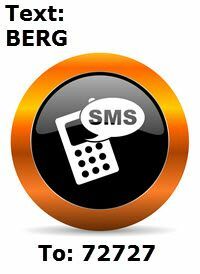 Please visit their website for more information on social media advertising. Struck Rite Design inhabits this space near the corner of Clinton and South St. Check out their website to see some of their architectural designs. ﻿﻿This lovely little shop is now home to the Leather Strop Barbershop. Stop in or visit their website if you need a cut! This space is currently home to Reaching Treetops Yoga! Click on their website to learn more about swinging yoga! 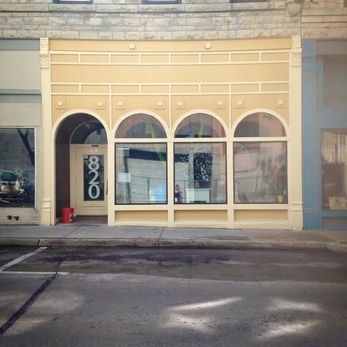 In addition to utilizing 808 N. Grand Ave., Reaching Treetops Yoga also holds classes next door at 820 N. Grand Ave. 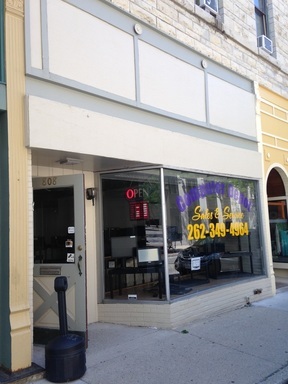 This property is located between South St. and W. Broadway on N. Grand Ave. in the heart of Downtown Waukesha. This old bank building has high ceilings, an elevator, and a security system. Several units are still available. Please visit the Available Commercial page for more information or click one of the links below to see what the current tenants are doing. 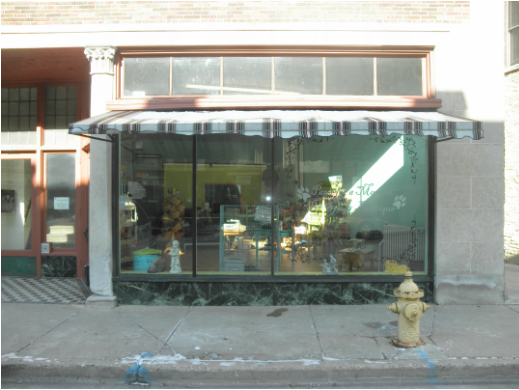 Located on N. Grand Ave. between South St. and W. Broadway, this space is now home to Fisk Avenue - a customer handmade furniture store. Check them out! 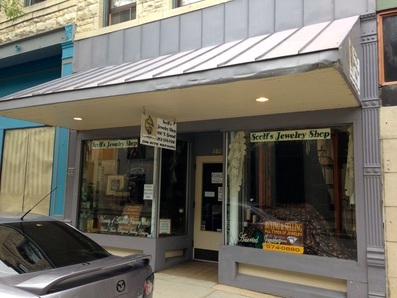 Also located on N. Grand Ave. between South St. and W. Broadway, this beautiful jewelry shop features custom jewelry. Check out their website! ​This building has space available for lease immediately that would make perfect locations for any professional business. Parking is available in the lot right outside. It is conveniently located just off Bluemound Rd. and I-94. ​ Please check the Available Commercial page for more information as this building is also FOR SALE! ​This large building is available immediately and would make a perfect location for any professional business. The building has private bathrooms and there is a sprinkler system. This space has about 20,000 sq. ft. available, but it can also be divided. Parking is available in the lot right outside. It is conveniently located just off Bluemound Rd. and I-94. Rent and build-out are negotiable. 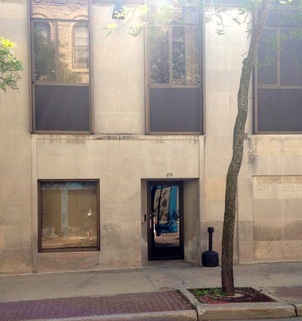 Check the Commercial Availability page for more information as this building is also FOR SALE!